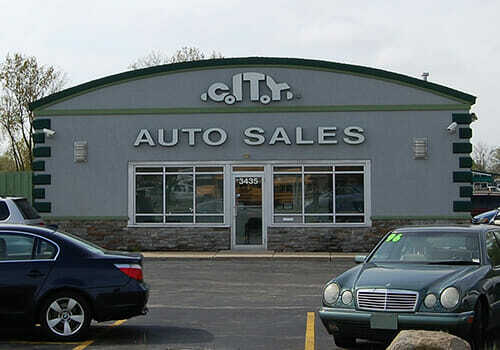 Auto Parts City – Auto Salvage and Recycling Facilities – Auto Parts City is a 21st-century auto salvage and recycling facility and is quickly becoming known as the premiere auto recycling facility in the Midwest. Auto Parts City is a 21st-century auto salvage and recycling facility. Since the 1930s, we have been on a mission to revolutionize our industry, and since our grand opening on Earth Day, April 22, Auto Parts City is quickly becoming known as the preeminent automotive recycling facility in the Midwest. Every aspect of the new Auto Parts City is designed to serve the needs of the communities and do so in a way that is environmentally responsible and aesthetically pleasing. We are committed to being good neighbors and conscientious environmental stewards. Looking for a vehicle or parts? Purchase a working vehicle at a great price. View our inventory or call for used vehicle parts. Pull a car part off of the vehicles in our yards.